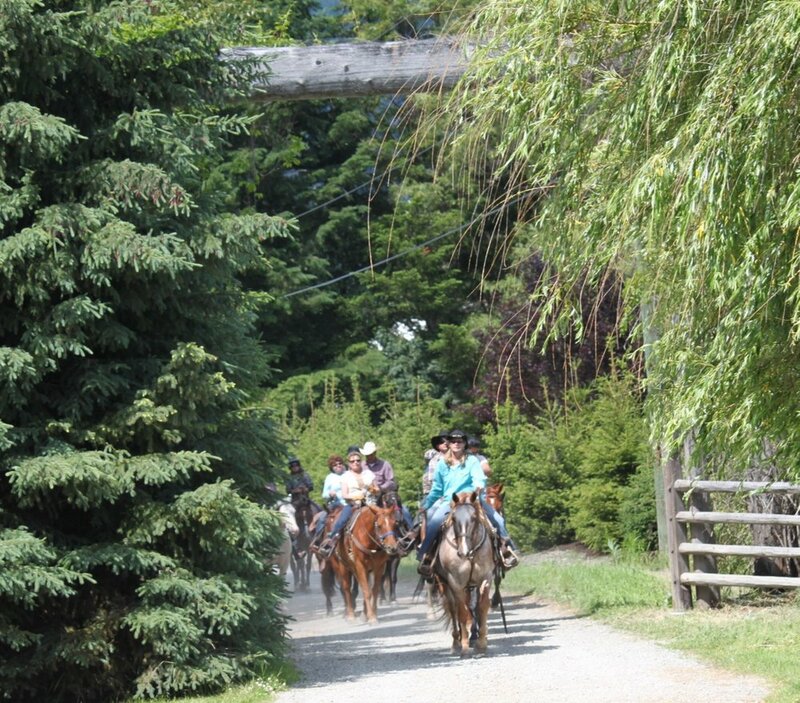 Come join us for hourly horseback rides along the dyke at the confluence of the Ryan and Lillooet Rivers. 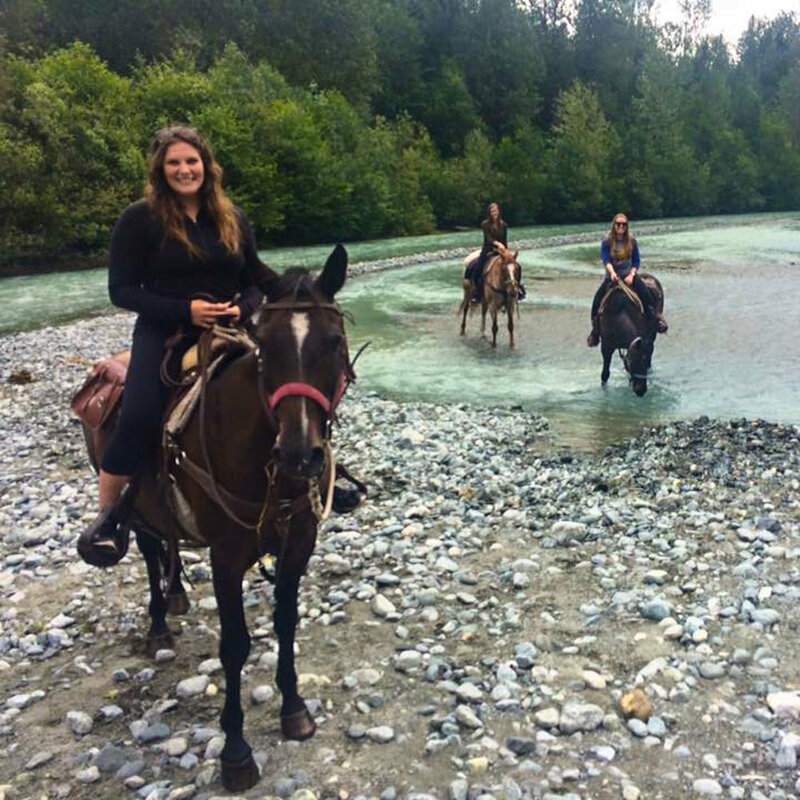 The rides continue through quiet wooded forests, grassy fields bright with a display of wild flowers and even through one of the local rivers (levels permitting). 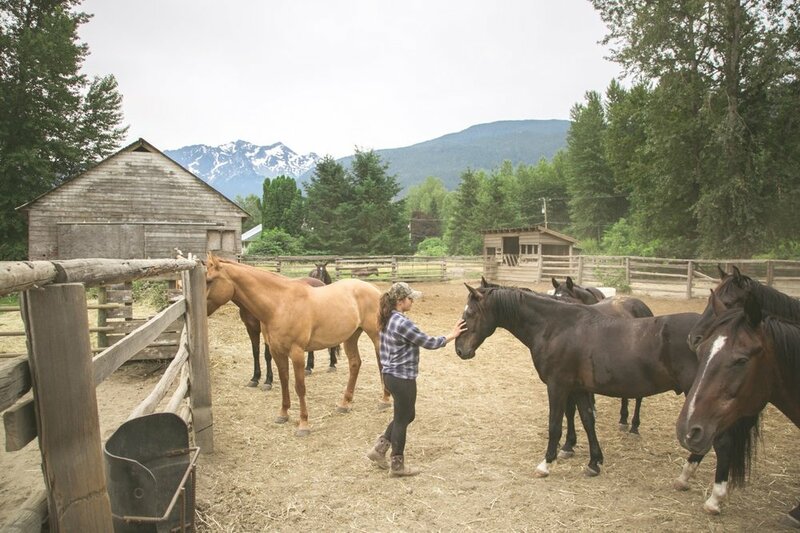 The hour-long rides show off the tranquility of the Pemberton Valley nestled under the watchful eye of Mount Currie. Check availability and book your ride online by choosing a tour time below. Break up the drive with a short adventure!